For now, it’s bye-bye, New York. Hello, Washington DC! 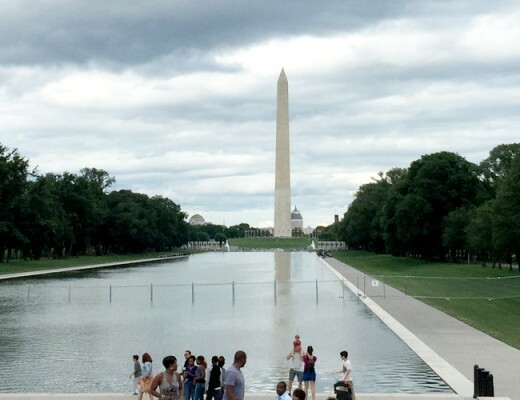 The capital city of the USA, Washington DC is the center of the country’s politics and history. We had a very limited time here (two days!) and there were a lot of sights we wanted to explore.